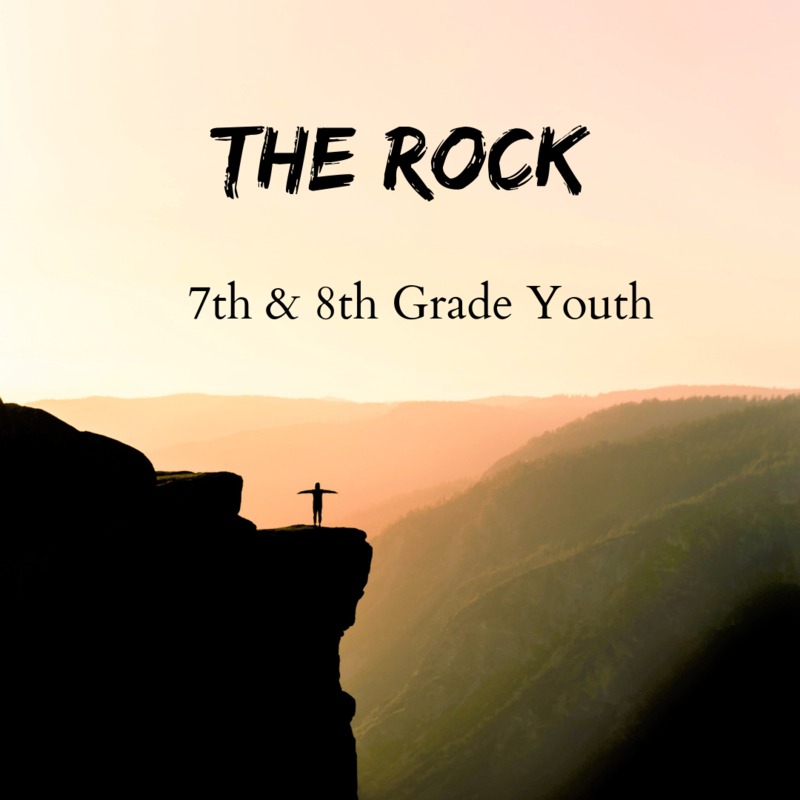 The Rock meets Sunday nights from 5:20- 6:50 pm. 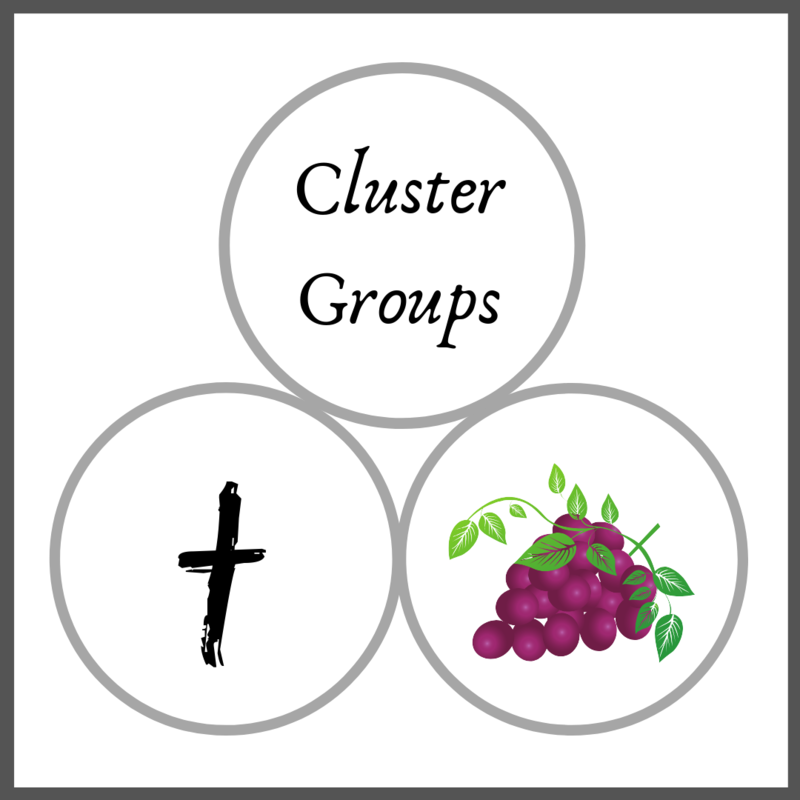 Each time we have an interactive devotion, games, and snacks. 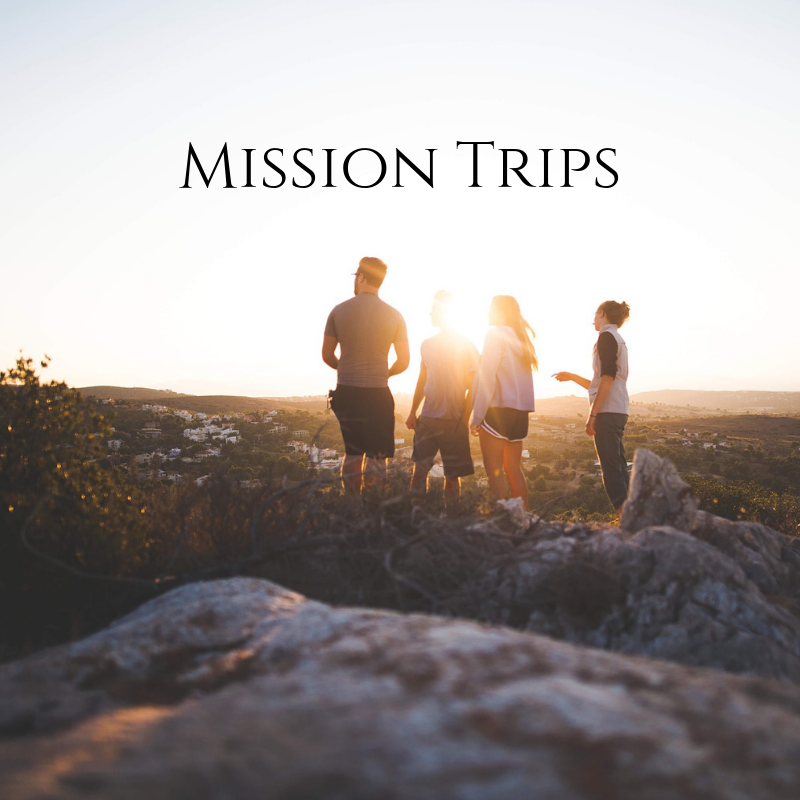 Each summer the youth go on a mission trip in the United States, and an international trip as well. These trips are great ways to build relationships and help those who are in need. 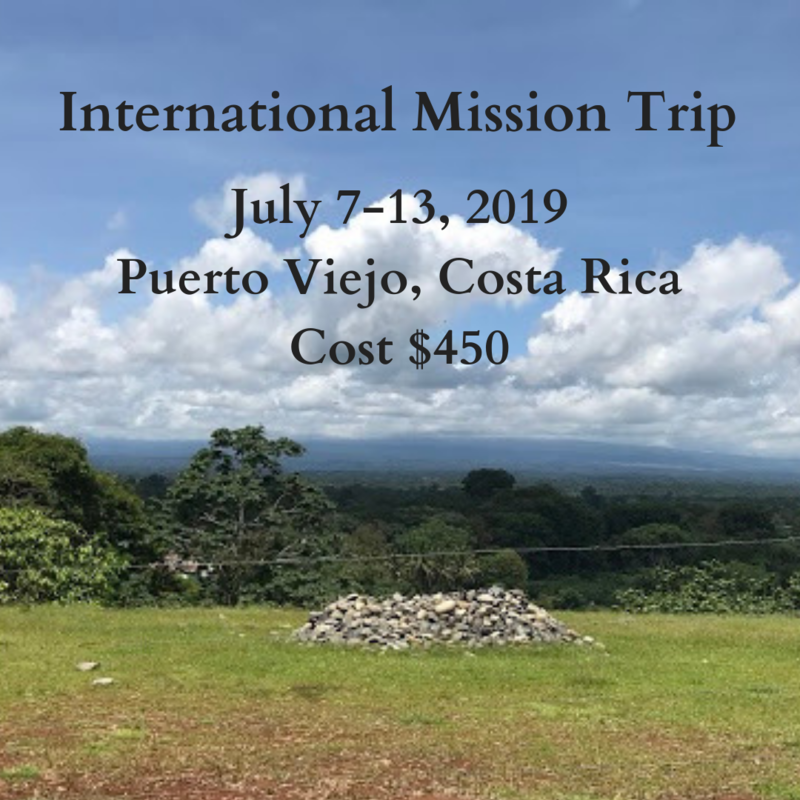 Most importantly, these trips give participants the opportunity to share the Good News of Jesus Christ in word and deed.